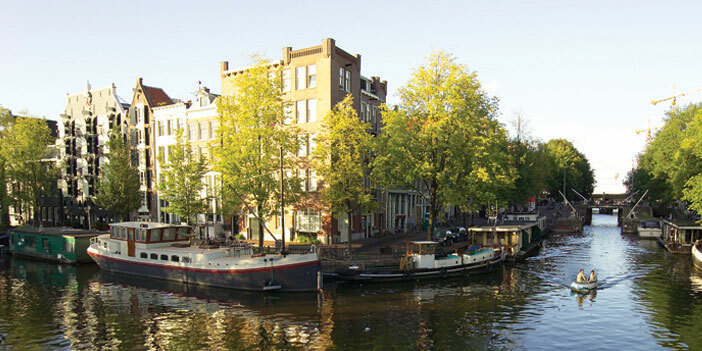 Visit all the highlights of the legendary Rhine River on this 8-day cruise. You will see the many charming castles that command the riverbanks as you sail through Germany. Experience the lush landscape of the Black Forest region, explore Holland’s famous windmills and waterworks and take part in the inviting nightlife in Rüdesheim’s <em>Drosselgasse</em>. From the charming capital of Cardiff to the Brecon Beacons where hills and valleys are home to unique towns like Hay-on-Wye (a book lover&#39;s paradise) and stately homes like Tredegar House, this journey is handcrafted to introduce you to the many pleasures of this often-overlooked part of the United Kingdom. Along the way, learn about Welsh cuisine, tour historic castles, and spend your nights in boutique hotels and regal country estates.